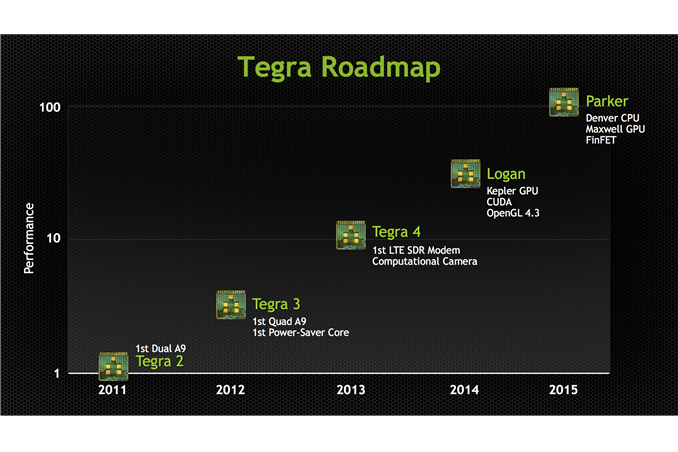 Although I’m not attending NVIDIA’s GPU Technology conference this year (as I did last year), it was hard to avoid the big news NVIDIA CEO Jen-Hsun Huang announced around NVIDIA’s product roadmap. 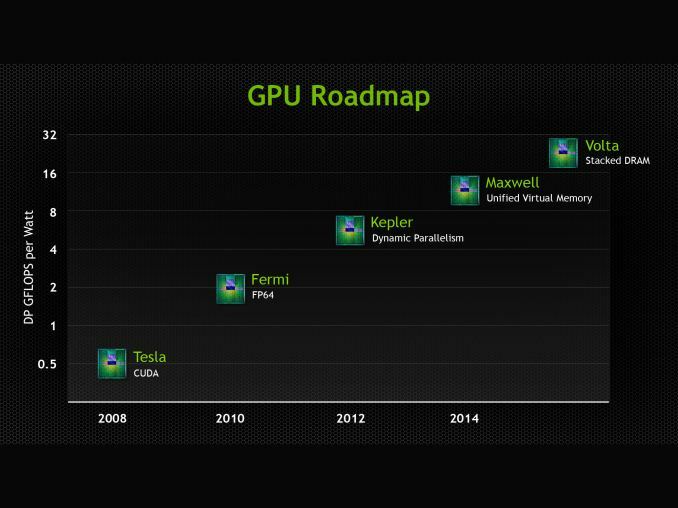 And, much to the glee of my inner nerd, NVIDIA has continued its use of colorful codenames. The newest addition to NVIDIA’s mobile lineup (their Tegra line of products) is Parker — named after the alter-ego of Marvel’s Spiderman. Parker joins a family which includes Kal-El (Superman) [the Tegra 2], Wayne (Batman) [the Tegra 3], Stark (Iron Man) [Tegra 4], and Logan (Wolverine) [Tegra 5]. And as for NVIDIA’s high-performance computing lineup (their Tesla line of products), they’ve added yet another famous scientist: Alessandro Volta, the inventor of the battery (and the reason our unit for electric potential difference is the “Volt”). Volta joins brilliant physicists Nikola Tesla, Enrico Fermi, Johannes Kepler, and James Maxwell.